Sleep and meditation sounds from iHome, the experts in sleep audio. 100% original field recorded sounds to bring you the highest quality experience. 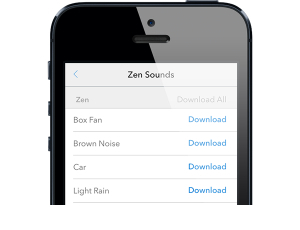 Installing iHome Zen unlocks Zen sounds to use as sleep-to sounds in iHome Sleep. 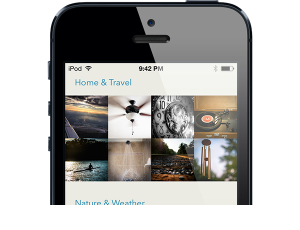 Instantly unlock access to the Zen, Home & Travel and Nature & Weather sound packs. 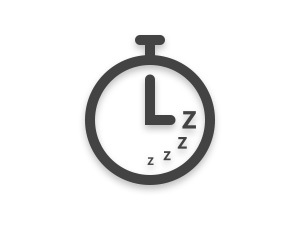 Set the sleep timer to keep Zen sounds from playing all night long. iHome Zen will continue to play sounds even in the background. iHome Zen lets you play your relaxing sounds on all of your favorite wireless speakers. 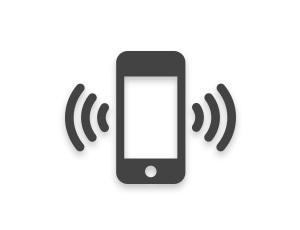 Download iHome Connect on the App Store. Compatible with iPad, iPhone and iPod touch (2nd generation). 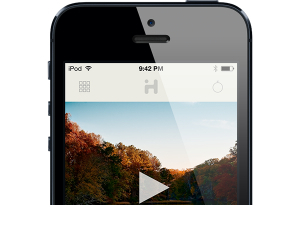 Requires iPhone OS 5.0 or later for multitasking background audio playback. 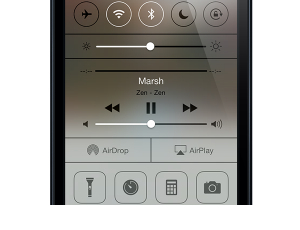 Keep iHome Zen updated to ensure compatibility and access to the latest features and improvements.